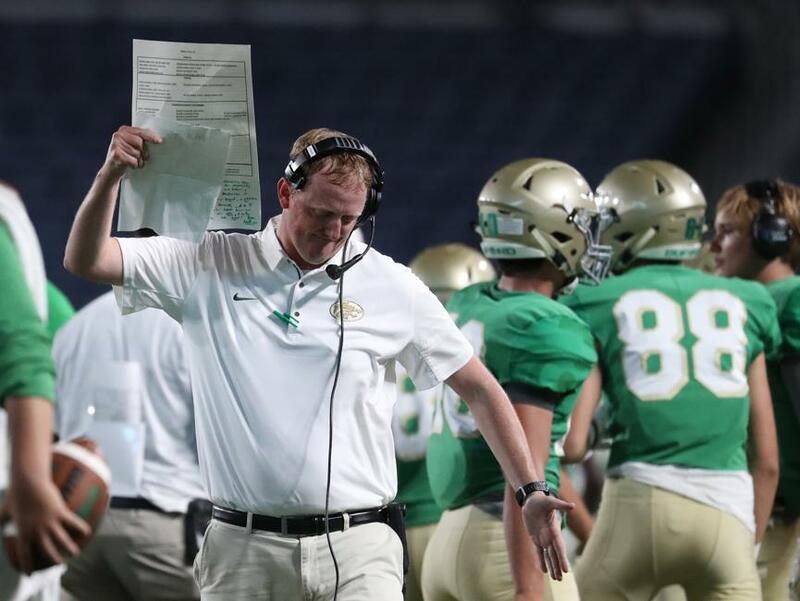 Buford is parting ways with head football coach John Ford following its 10-3 season and 23-20 loss to Bainbridge in the Class AAAAA quarterfinals last Friday. Championship expectations are seldom higher than they are with the Wolves, and Ford’s brief two-year stay indicates just how towering expectations remain for the football powerhouse. Ford’s stint concludes with 21 victories and a 28.96 average margin of victory—but the lack of hardware abounded the alternative measures of success. Before coach Ford, Jess Simpson led Buford to seven of the school’s 11 all-time state titles. Simpson’s teams reached 10-straight state finals when he left Buford to join the Falcons staff—and later the staff of the Miami Hurricanes. Ford’s first season with Buford ended with a 45-7 loss to Rome in the semifinals, which snapped a decade-long run of state championship appearances. This year’s loss to Bainbridge marked the first time since 2006 that the program failed to reach the semifinals.